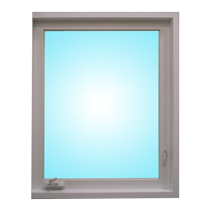 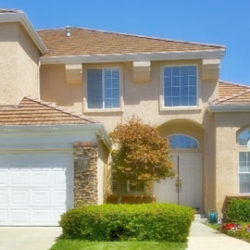 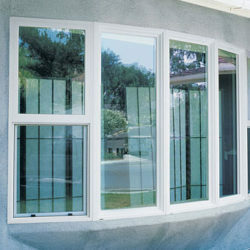 Are you looking for Eco Windows and Doors? 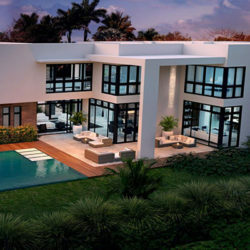 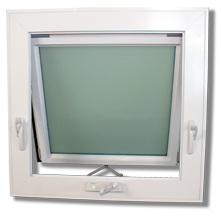 Eco Window Systems is an Impact-Resistant products manufacturer located in Miami Florida dedicated to delivering superior customer satisfaction from our warehouse to your home. 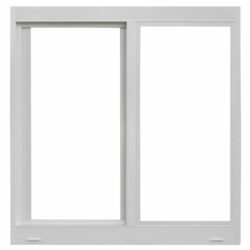 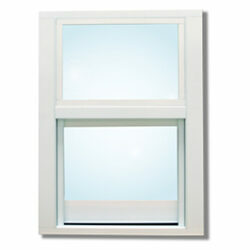 Please visit our WINDOWS AND DOORS CATALOGS and discover all the ECO Products available.